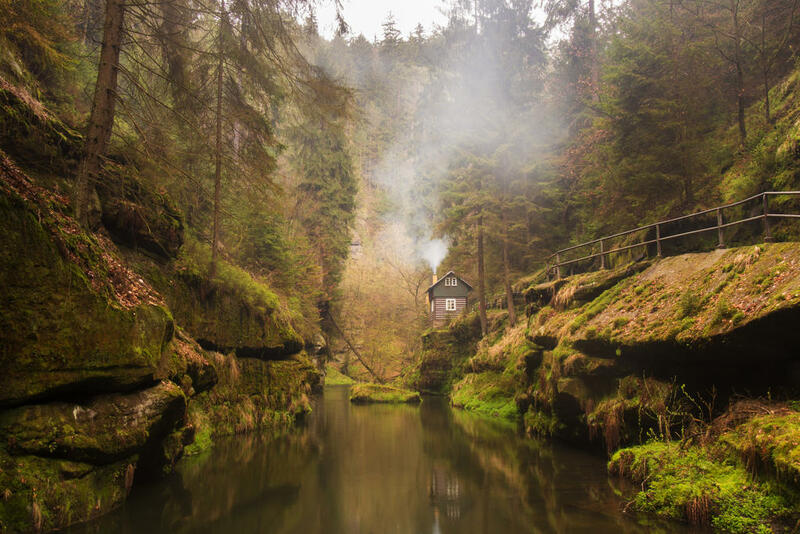 You can write a story that takes place in this lovely setting, or just let the overall atmosphere inspire you for a story or picture. You can also use the picture as a visual metaphor for events that you will depict - it's only up to you how you will look at it. Sadly, there are no entries for this challenge. We will see the participation in the following picture challenge, and consider dropping its frequency to just one per year, if it remains low. So there will be no voting this month, but you have time until the end of December to enter the Curiosity challenge and until the end of January for the Joker challenge!